Planning to visit a family member, a relative or a friend abroad?, you’ll be needing a type of visa called a Family Visit Visa. It doesn’t have a standard procedure of application though, it varies from country to country. AED 4,000 or AED 3,000 including accommodation. • Attested work contract if the sponsor is working in a private company or a salary certificate if working in government. 1. Go to any authorized typing office and get an application from typed. 2. In case or approves visa, you will receive a copy of the visa via your email and an SMS (text message) to this effect. 1. You should have a valid original iqama with validity of atleast 90 days. 3. Copy of passport of each member of your family you want to invite for Family Visit Visa. 4. You need an ACCEPTABLE PROFFESION to apply for family visit visa. If the profession of your visa is not listed in one of the professions listed in the list, you will have to go for a change of profession. These persons can be invited on Family Visit Visa. 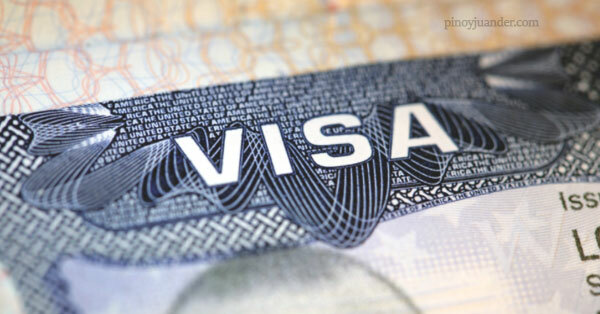 (Please make it a point to search for DETAILED guidelines in applying for a Family Visit Visa, to AVOID the things that can cause rejections in applying for this kind of visa. Visiting a family member, a relative or a friend abroad may not that be easy as visiting a friend in a nearby street, but we know that it won’t discourage (and even stop you) from visiting that loved one, so it is important to know that ins and outs of applying for a Family Visit Visa.